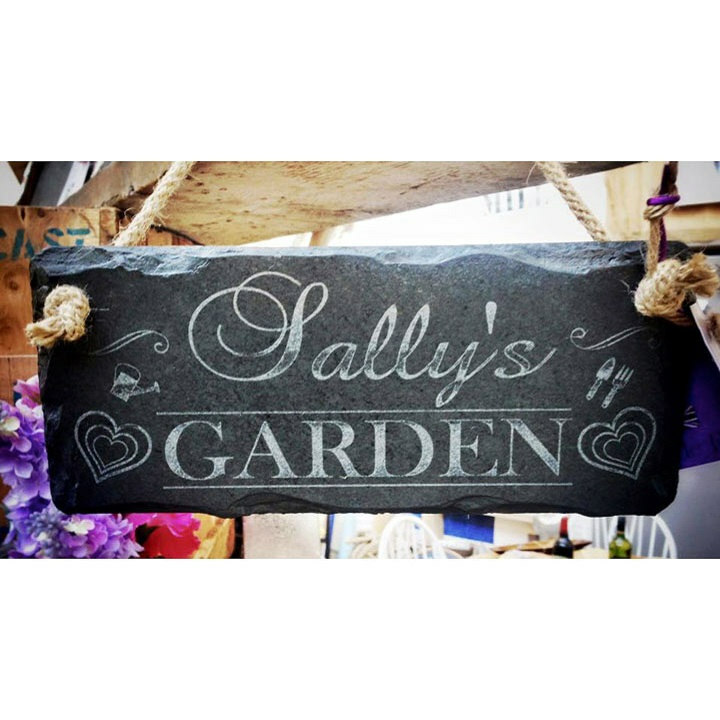 The perfect gift for any keen garden lover. 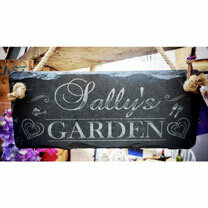 Handcrafted slate sign supplied with rope for hanging, 25 x 12cm. Suitable for indoor and outdoor use. Please note maximum number of letters available to personalise is 10.